State-run BHEL and Libcoin are in talks to form a consortium to initially build a 1GWh lithium-ion battery plant in India, the government said Friday. 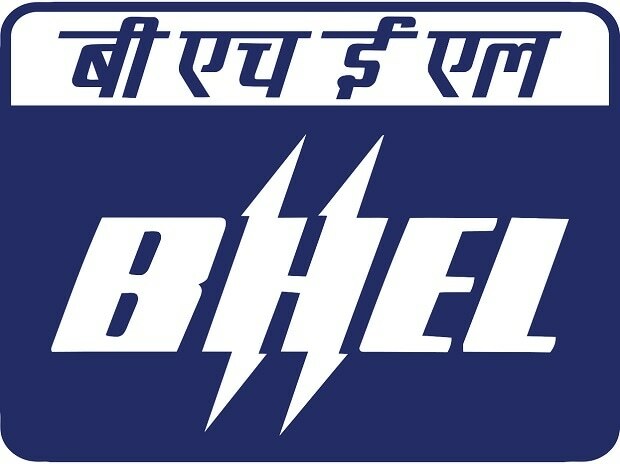 "BHEL will be sending a team of senior officers for study of the facilities, R&D infrastructure and other techno-commercial issues soon. Based upon the evaluation and recommendations of the team, further process towards formation of joint venture will be carried forward," the heavy industries and public enterprises ministry said in a statement. It said the project will bring energy independence by replacing oil imports with abundant renewable. "This project also includes 'Made by India, for India', with focus on core-cost components manufactured domestically. It will also create integrated manufacturing ecosystem resulting in self-reliance and lower cost," the statement issued by the Heavy Industries Ministry said. Various Indian cities, including Delhi, have been struggling to cut down their pollution level for the last several years and electric transportation is considered as one of the viable approaches to cut down emission.